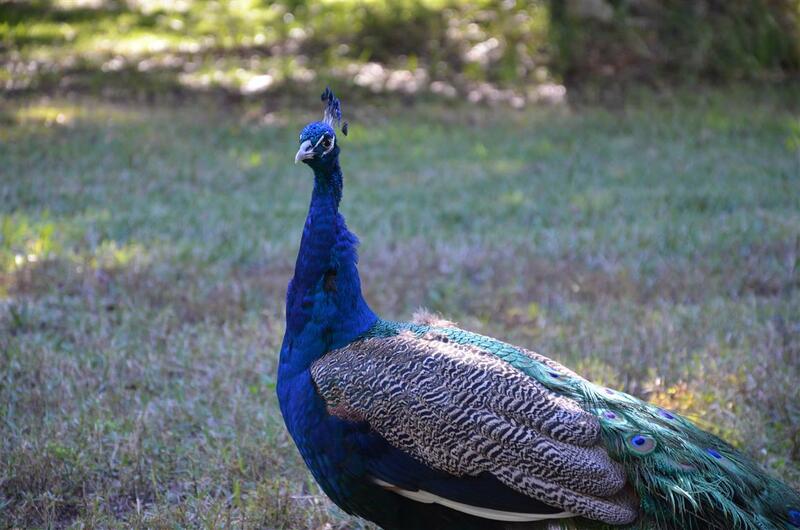 A peacock in my mother-in-law’s backyard in Florida. Posted in: Animals, Photography. Tags: peacock.